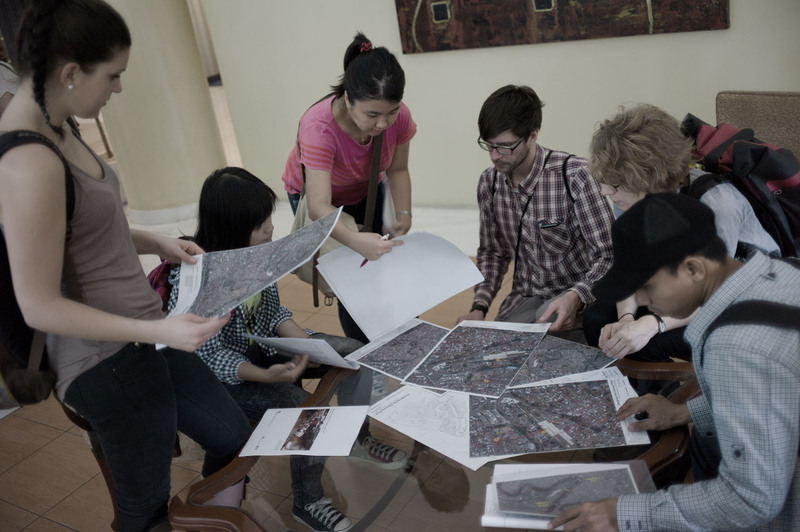 This studio was a collaboration between the National University of Singapore (NUS) and the University of Indonesia (U.I.) and included a workshop in Jakarta and Singapore. 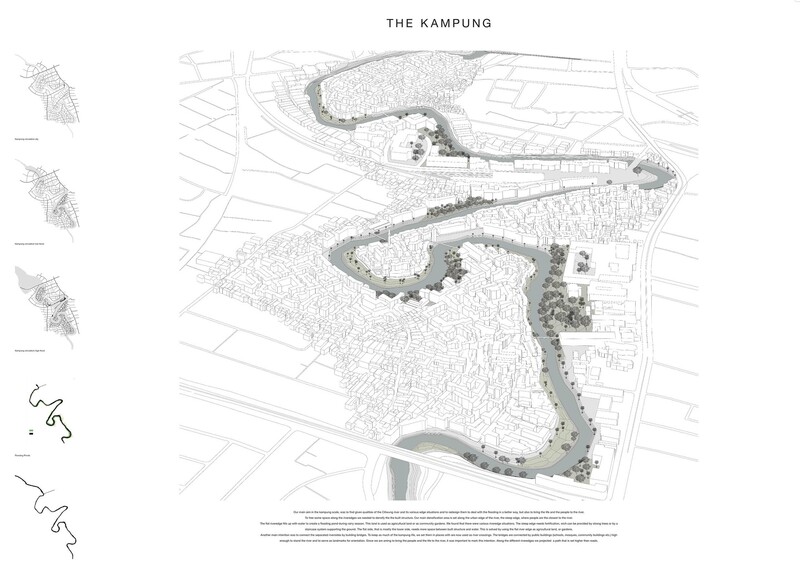 The FS2013 Landscape Architecture Studio of Prof. Christophe Girot proposes to investigate the future architectural and landscape adaptations in the area of Kampung Melayu on the Ciliwung river, at the heart of Jakarta, Indonesia. 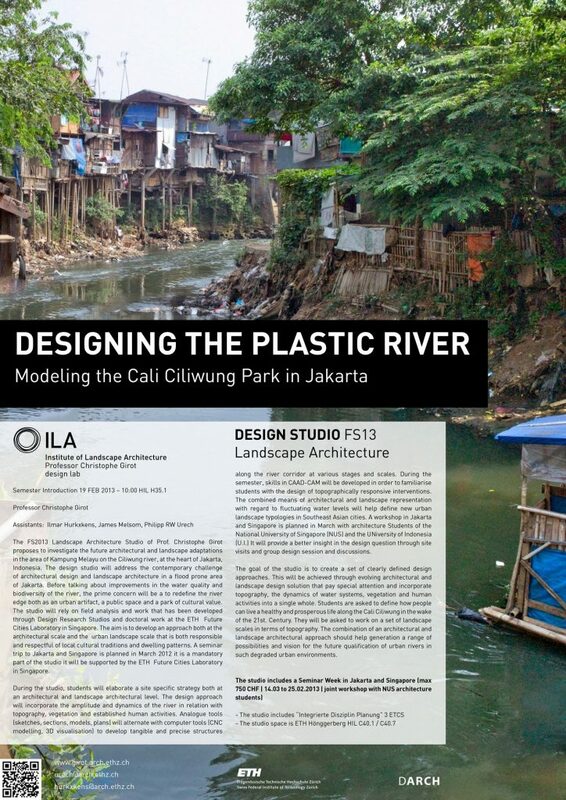 The design studio will address the contemporary challenge of architectural design and landscape architecture in a flood prone area of Jakarta. 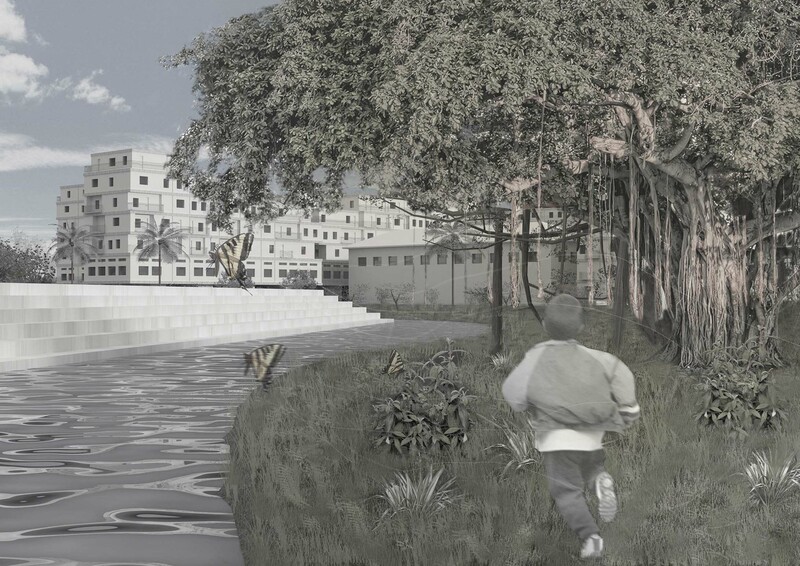 Before talking about improvements in the water quality and biodiversity of the river, the prime concern will be a to redefine the river edge both as an urban artifact, a public space and a park of cultural value. 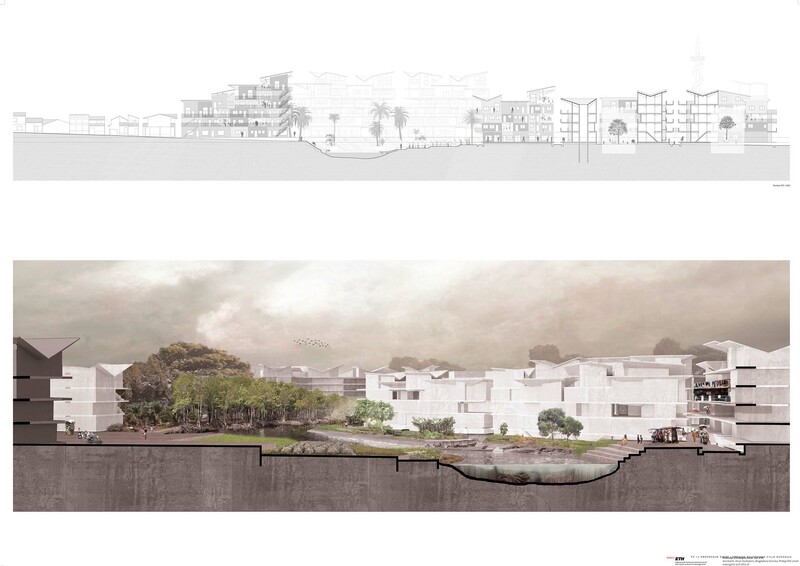 The studio will rely on field analysis and work that has been developed through Design Research Studios and doctoral work at the ETH Future Cities Laboratory in Singapore. 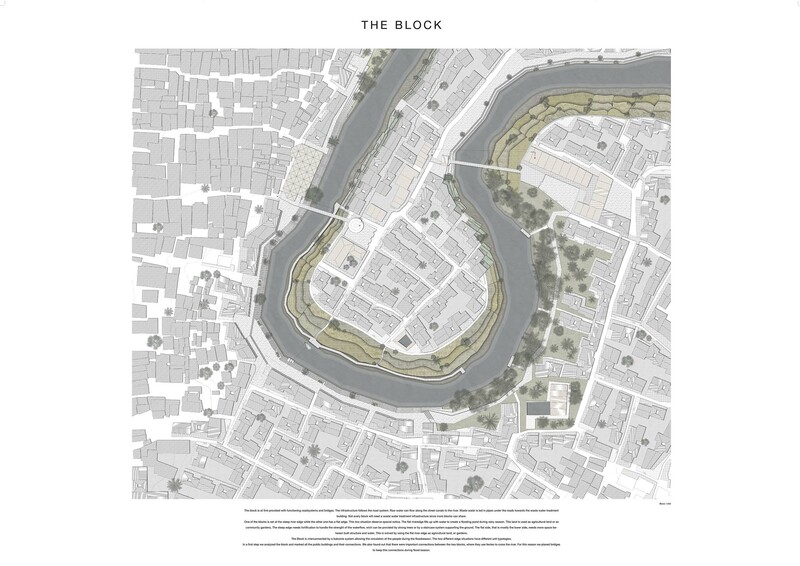 The aim is to develop an approach both at the architectural scale and the urban landscape scale that is both responsible and respectful of local cultural traditions and dwelling patterns. A seminar trip to Jakarta and Singapore is planned in March 2012 it is a mandatory part of the studio it will be supported by the ETH Future Cities Laboratory in Singapore. 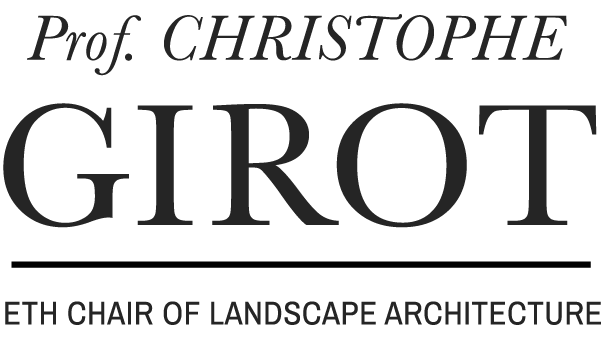 During the studio, students will elaborate a site specific strategy both at an architectural and landscape architectural level. 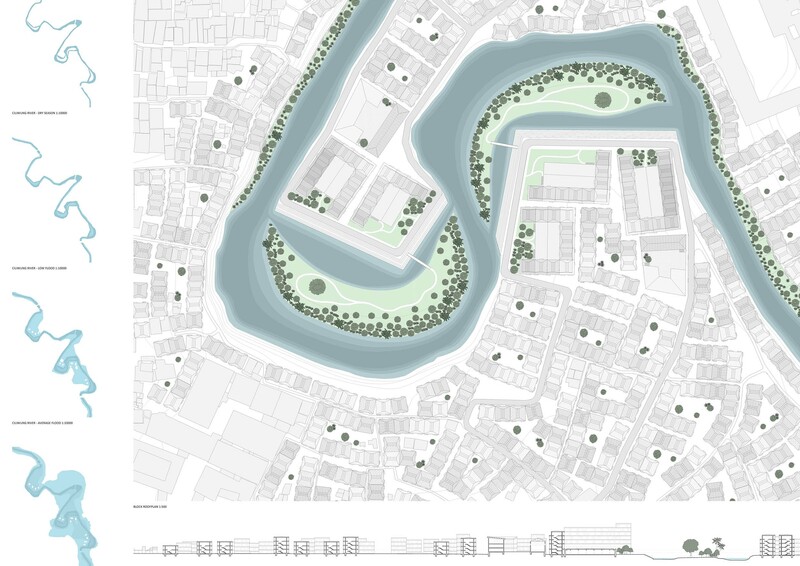 The design approach will incorporate the amplitude and dynamics of the river in relation with topography, vegetation and established human activities. 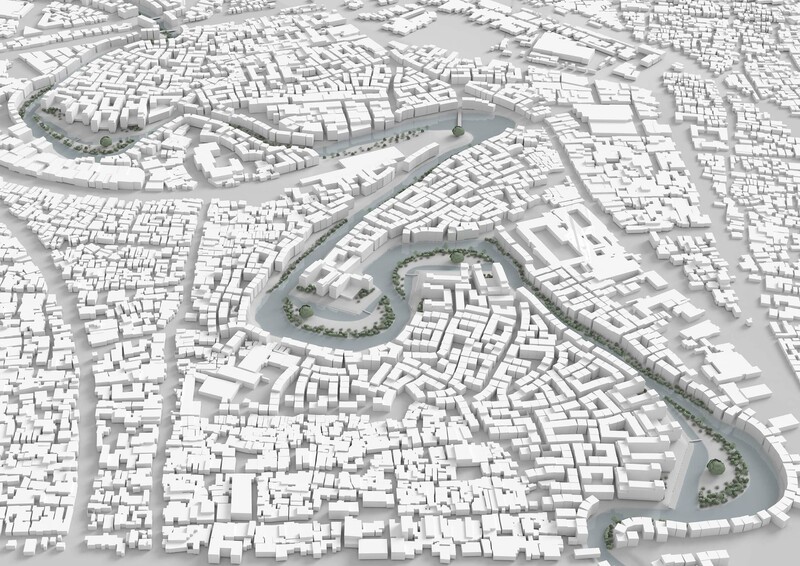 Analogue tools (sketches, sections, models, plans) will alternate with computer tools (CNC modelling, 3D visualisation) to develop tangible and precise structures along the river corridor at various stages and scales. 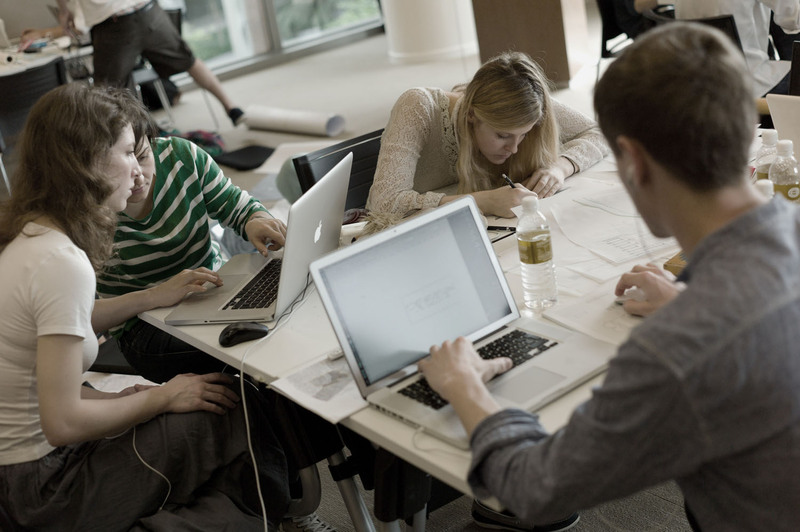 During the semester, skills in CAAD-CAM will be developed in order to familiarise students with the design of topographically responsive interventions. 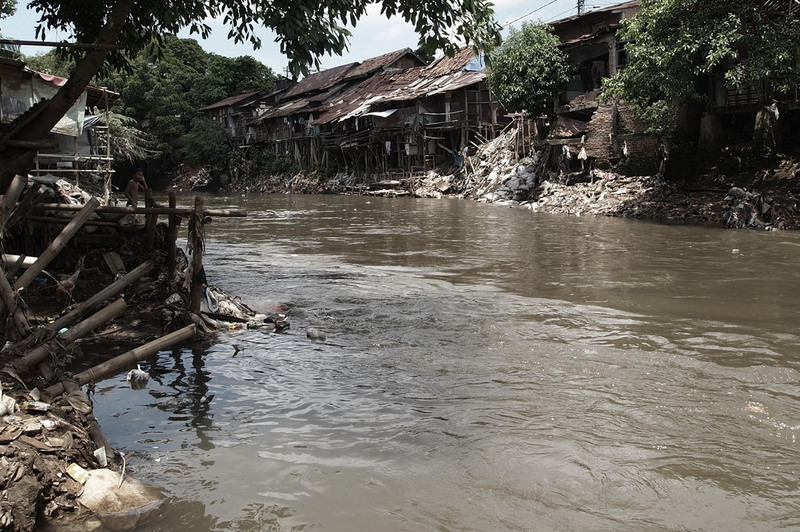 The combined means of architectural and landscape representation with regard to fluctuating water levels will help define new urban landscape typologies in Southeast Asian cities.